You can get one of our favorite SSDs for $199 today at Amazon. Whenever there's a really good deal on an SSD, you can always count on PCWorld to remind you this is the single best upgrade you can give a PC. Today, we've got a great deal on one of our favorite drives: Amazon's selling the 1TB WD Blue 3D NAND SSD for $199. That's $30 off its most recent price, and the all-time historical low for this SSD. 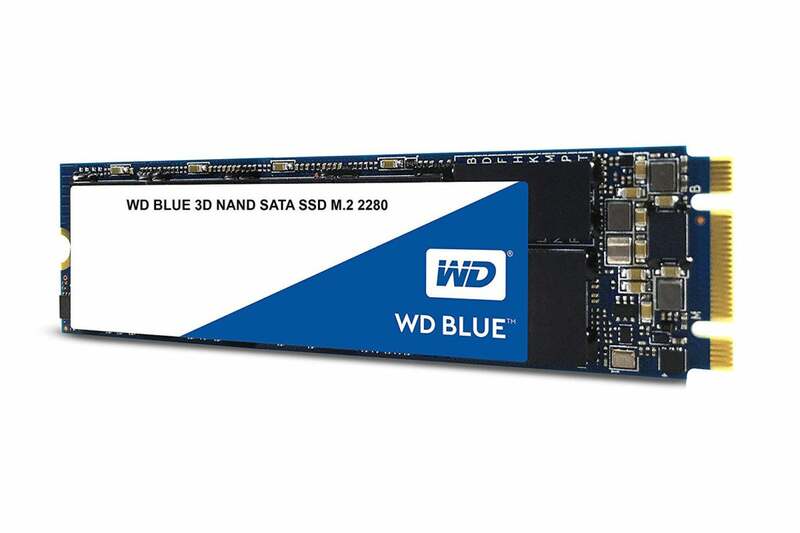 When we reviewed the WD Blue 3D NAND late last year, it was one of the fastest TLC NAND drives you could buy. We were impressed that the write speeds didn't drop as they tend to do with other TLC NAND SSDs. It earned honorable mention as "the best SSD for most people" in our round-up of the best SSDs of 2018. Bear in mind that this SSD will work in your PC only if it can accept M.2 form factors. It also uses the SATA III interface instead of the speedier and more cutting-edge NVMe. Still, most users should be plenty happy with this SSD, given how it squeezes a ton of storage into a small and speedy package. The WD Blue 3D was already a great value for more than $300, and today that value is off the charts at $199.